There is an active bar scene in our restaurant bar and delicious Khmer and international menu available for our guests. We are particularly suited to group stays and are able to arrange transportation, tours and accommodation packages for tour groups. 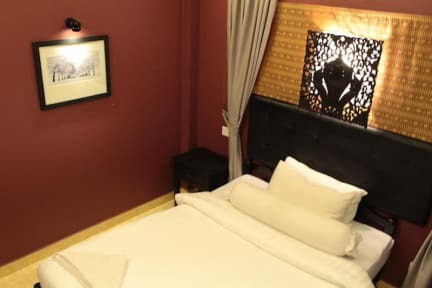 Our reception operates a full tour desk with multiple tour options for the famous Angkor Wat tours for our guests , onward travel, bus booking and visa services are also available. All of our rooms are provided with A/C, snuggly duvets and comfortable pillows. There is a full shop and café available on the ground floor level.